Elizabeth Courtney, co-author of Greening Vermont: The Search for a Sustainable State, reflects on her work with Middlebury students in last spring's Environmental Studies Senior Seminar. Secretary Ernest Moniz, Vermont's congressional delegation and governor, and Vermont energy leaders will discuss the path to a clean energy future. The Middlebury campus bike shop, with the support of library circulation services and the department of public safety, is proud to announce the Middlebury Bikeshare Program. Researchers finish harvesting the second willow growth from Middlebury's 10-acre test plot. Middlebury’s Director of Sustainability Integration and Vice President of Finance attended the “Intentionally Designed Endowments" conference in Cambridge, MA. The annual Stone Soup Summit drew together growers, producers, and educators interested in strengthening the local food network in schools. 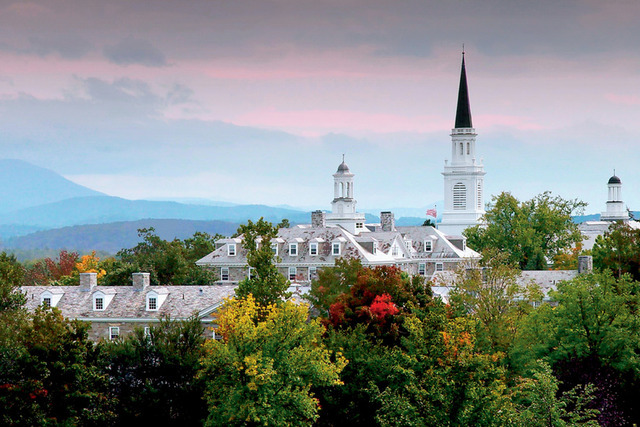 Middlebury College progresses towards its goal of carbon neutrality and plans for the future. 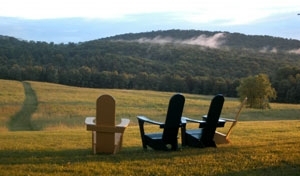 The Bread Loaf Writers' Conference summer programs are now accepting applications for Middlebury Student Scholarships. 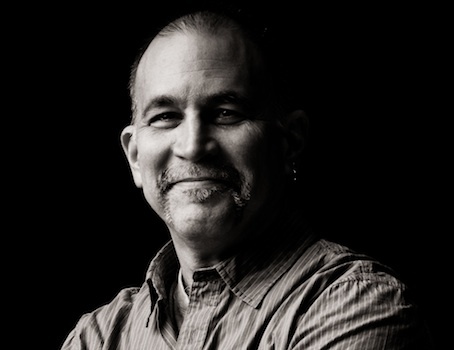 Steve Trombulak, Professor of Environmental and Biosphere Studies at Middlebury College and the director of the Middlebury School of the Environment, speaks at TEDxMiddlebury.